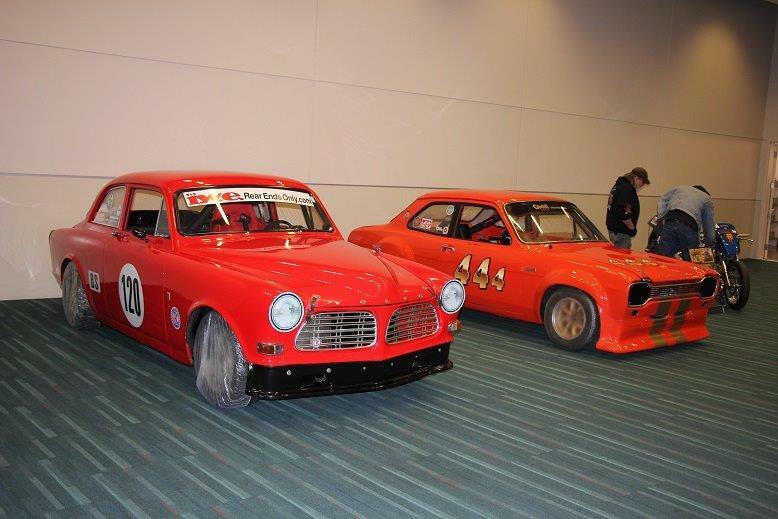 Vintage Racing Club of BC | The VRCBC at the Vancouver International Auto Show! 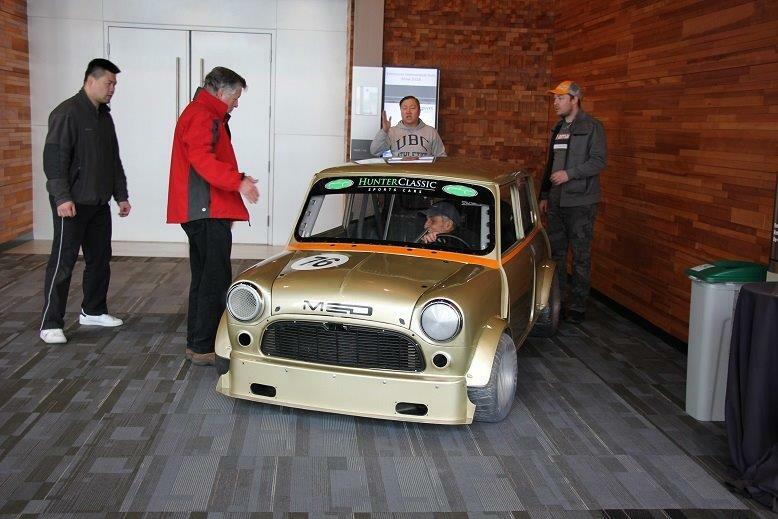 The VRCBC at the Vancouver International Auto Show! 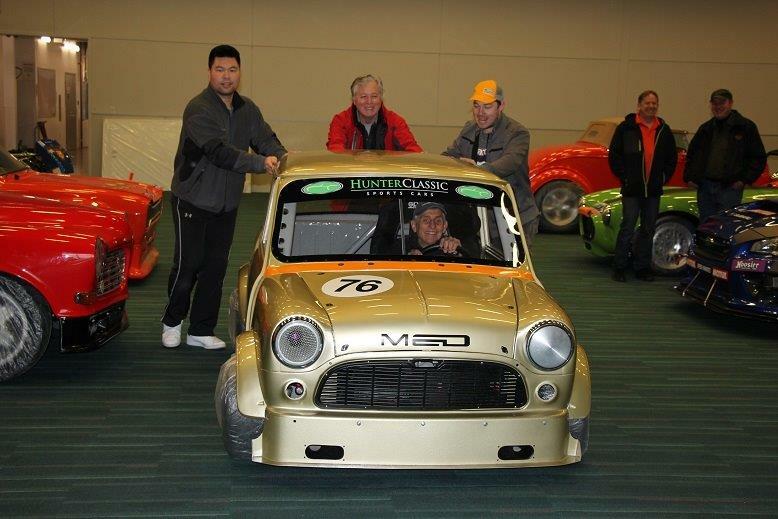 16 Apr The VRCBC at the Vancouver International Auto Show! 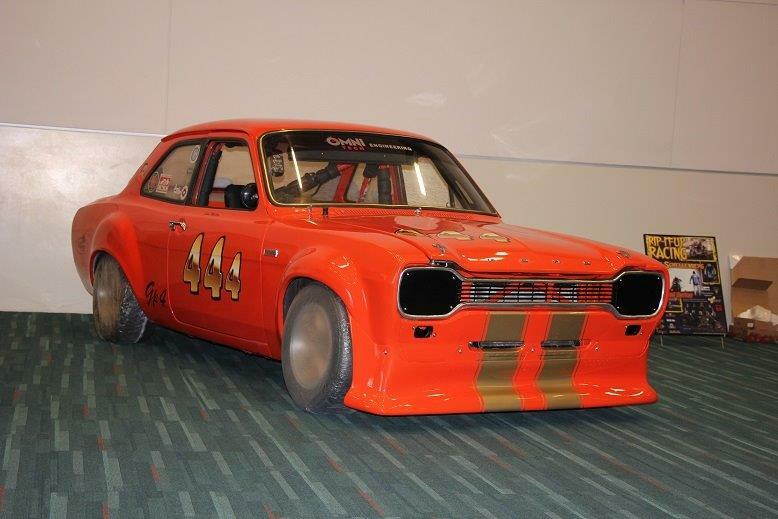 Our local motorsport sanctioning body, the CACC secured a very high profile space at the Vancouver International Auto Show for its member clubs and other BC motorsport groups to display their cars, clubs and events. The show was held at the Vancouver Convention Centre at Canada Place. 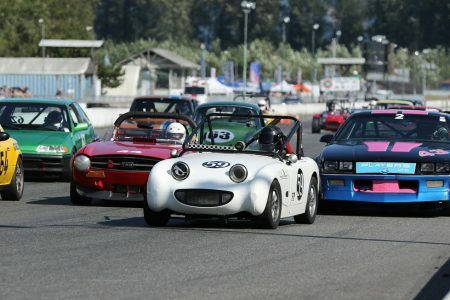 The CACC’s objective was to showcase all facets of our sport in BC, including Slalom, Hill Climb, Time Attack, Ice Race, Road Race and (our own favourite of course!) Vintage. This year’s big display included many specially selected (including three Vintage) competition cars, video footage, club schedules and brochures, and other promotional material. 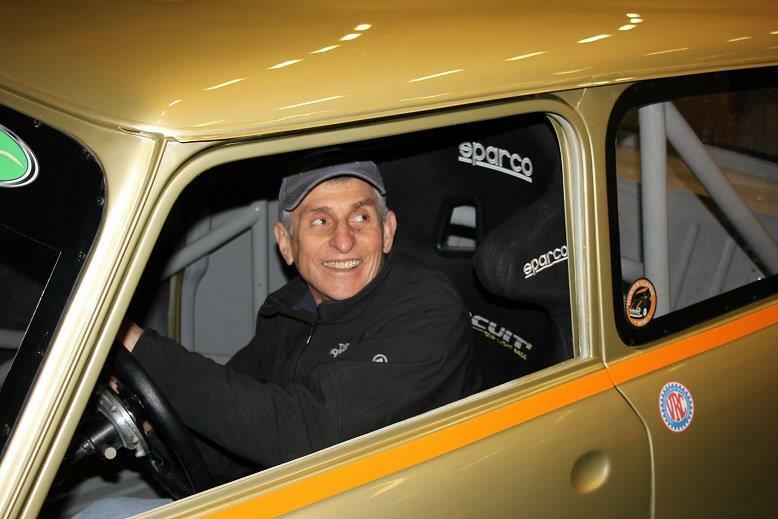 A special focus this year was to show visitors how they can be involved in all of the action and have a lot of fun, without having to actually race a car. They can volunteer and be trained for flagging, communications, timing and scoring, and many other key positions. 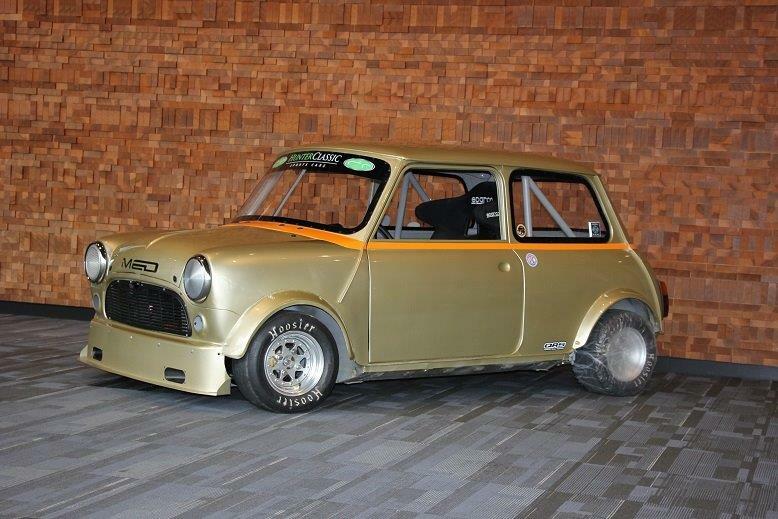 Some of Brent Martin’s photos of the VRCBC moving in their cars on Sunday, March 25th. Good fun!